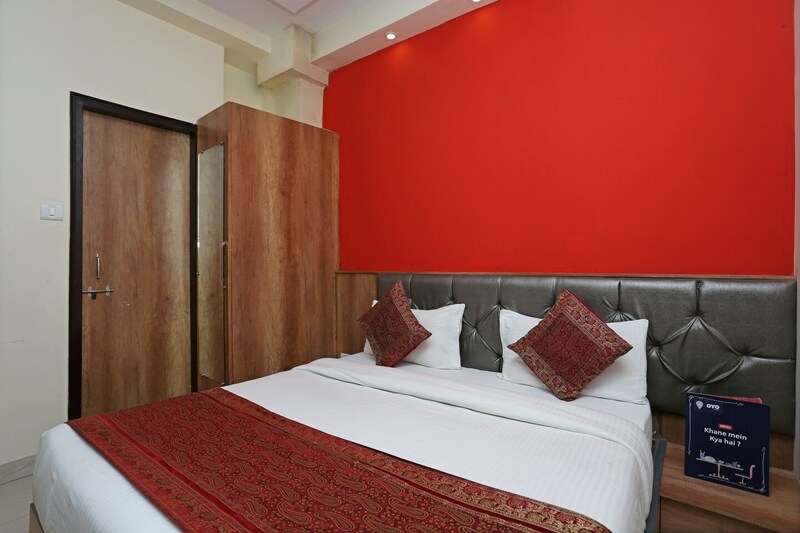 Located in the heart of Varanasi, OYO 3996 HKJ Residency promises a great experience to the guests at affordable rates. The hospitable and friendly staff of OYO ensures your stay is pleasant. Head out to visit the key attractions of Varanasi like Birla Mandir, Sankat Mochan Hanuman Temple and Asi Ghat. Axis Bank ATM, AXIS BANK ATM and Allahabad Bank ATM close to the hotel ensures you are never short on cash.